Price: Cost per painter: $20 member, $25 non-member. 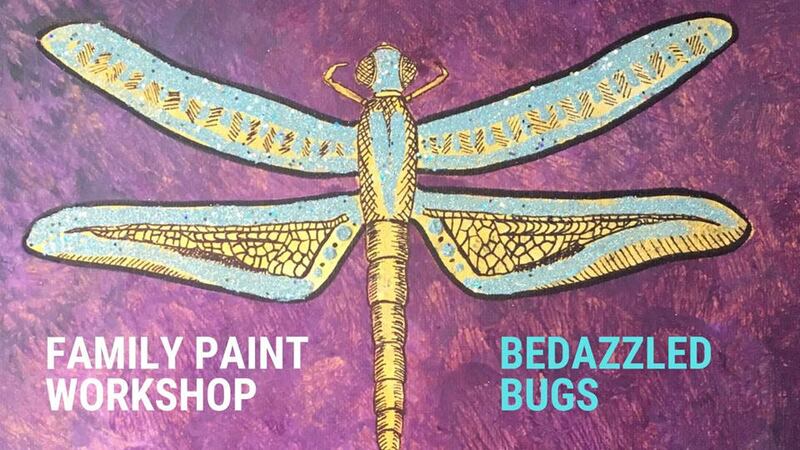 Join us for an afternoon of painting fun for the whole family this April vacation break! 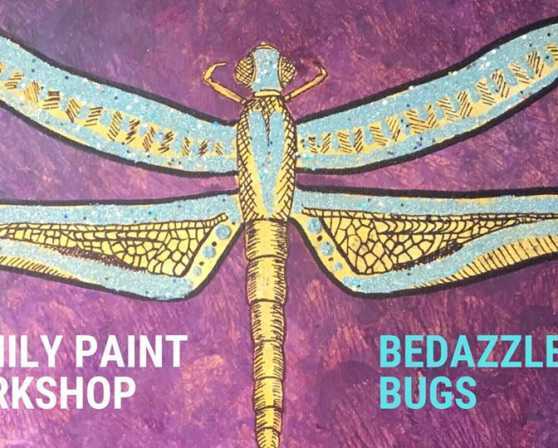 Draw inspiration from the sparkling butterflies and bees found in the jewelry currently on view in the museum's galleries and learn to paint your own interesting insects on canvas board. Then, add a bit of pizzazz with dazzling accents such as iridescent shimmer or shining sequins and gems. Cost per painter: $20 member, $25 non-member. All painters must register. Registration information online.